Recent reports suggest a change in how Call of Duty Black Ops 4 multiplayer and Zombies content is being delivered. 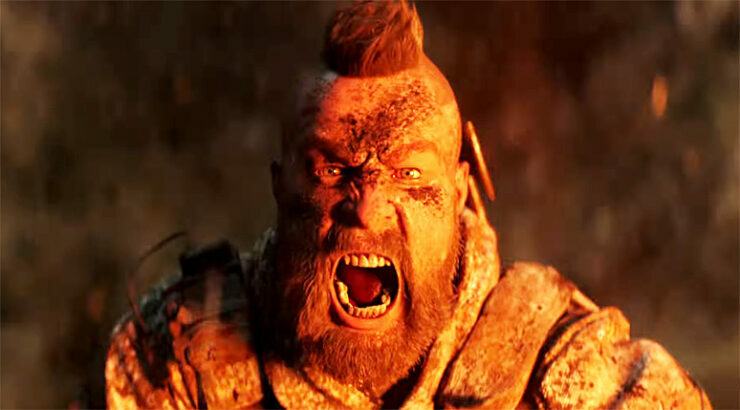 Website Gaming INTEL reports having heard that Treyarch will be ditching the traditional overall season pass model with new content and maps, for a model that allegedly introduces new free multiplayer maps every couple of months and a season pass for the game’s Zombies mode. In an interview with website Polygon, Treyarch co-studio head Dan Bunting already hinted at a change in the way new content is being delivered. Call of Duty Black Ops 4 is slated for a release on PlayStation 4, Xbox One, and PC on October 12. Call of Duty: Blacks Ops 4 Private Beta Preview – Back in Black, or Final Ops?